"As our goaltending coach, Jared Waimon brings a keen understanding of what it takes to be a successful goalie. Whether it be his on-ice technical knowledge or his ability to pass along the all important off-ice mental piece, Jared is a key member of our coaching staff and responsible for the excellent goaltending we've had since he joined our staff three years ago"
"Pro Crease Goaltending Camps helped me prepare and perform while I played at Harvard and they helped lay the foundation that I am using to play professionally today"
The 2019 Pro Crease Goaltending Summer Camp Schedule is here! By clicking the button below, you will find the master summer camp schedule along with a complete description of each camp format. 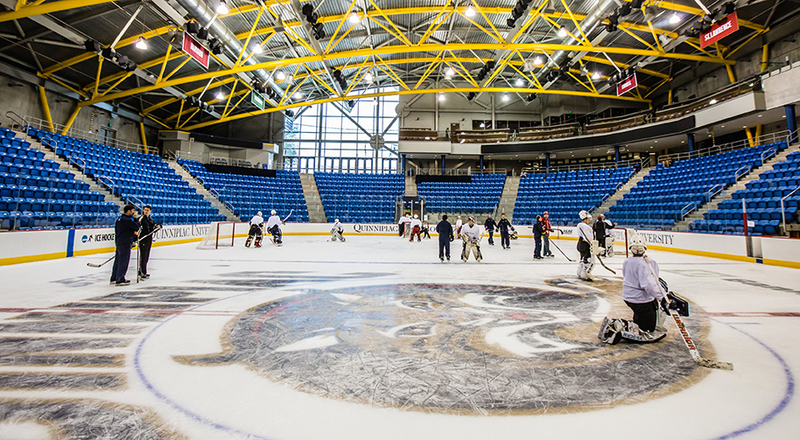 All camp programs are under the direction of Jared Waimon, Pro Crease Goaltending Founder as well as Quinnipiac University Men’s Goaltending Coach and USA Hockey/Warren Strelow Goaltending Mentor. 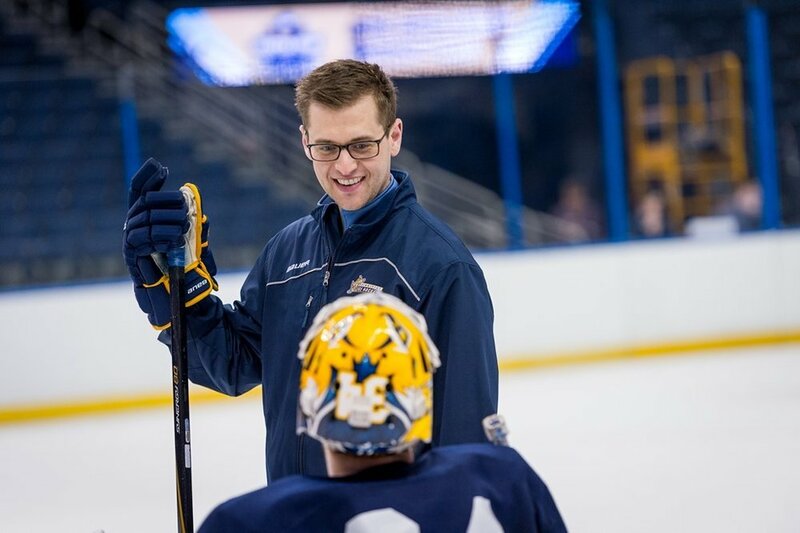 Our other coaches include those you have worked with and will work with throughout the year as well as an extraordinary additional staff comprised of professional and current NCAA goaltenders and D1 Coaches. Curious about how the goalies at Pro Crease are getting prepared for their upcoming seasons? Check it out below!